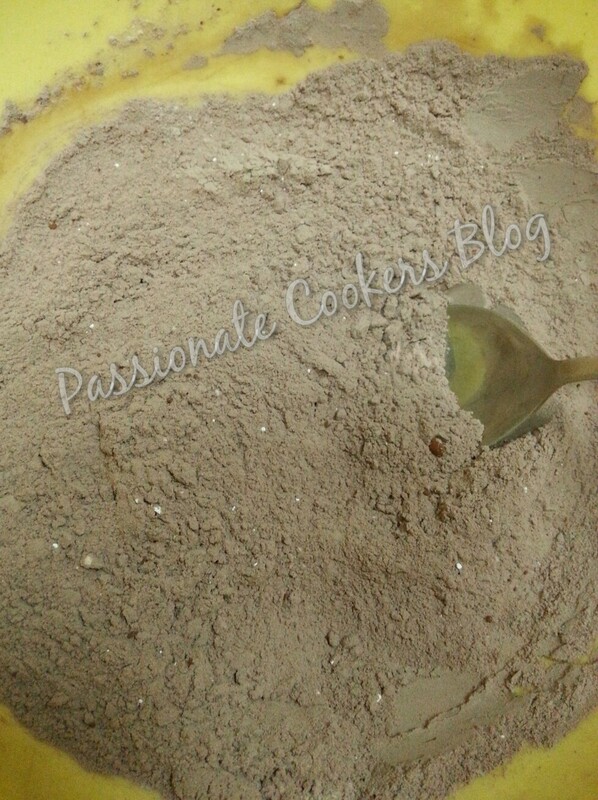 Combine all dry ingredients (flour, cocoa, baking powder, baking soda, salt n sugar) mix well. 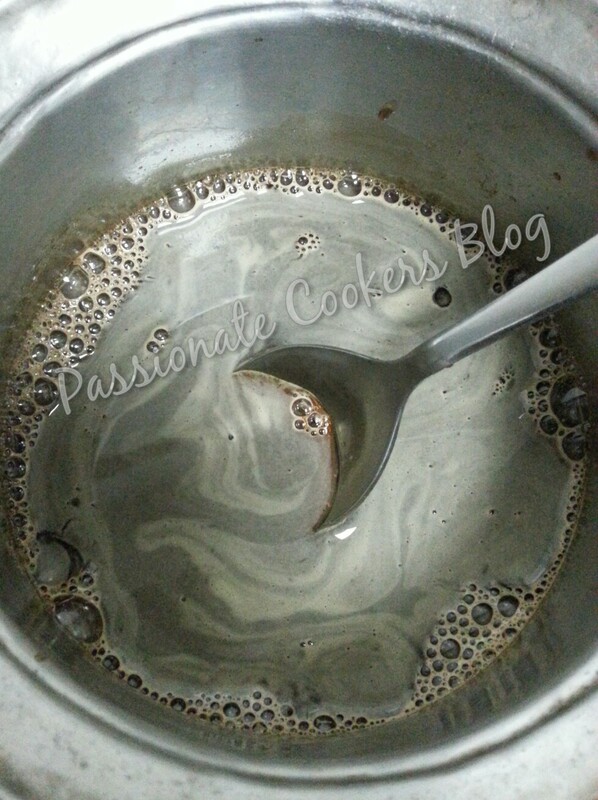 Whisk the yorugut, cold coffee and oil togather to blend it to a smooth mixture. 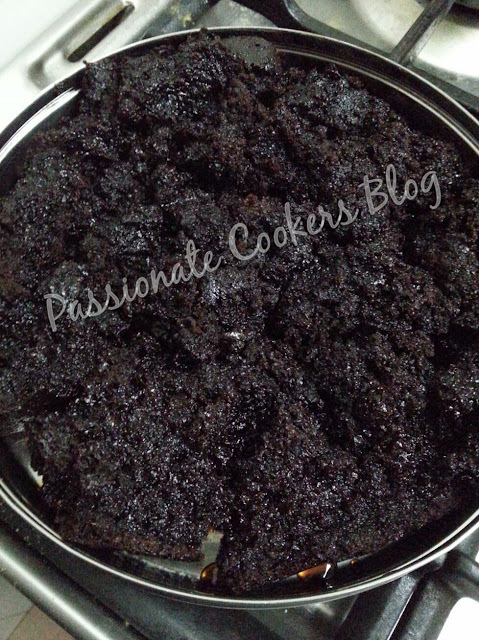 Add the yourgut n coffee mixture to the dry ingredients and blend well till smooth n without lumps. 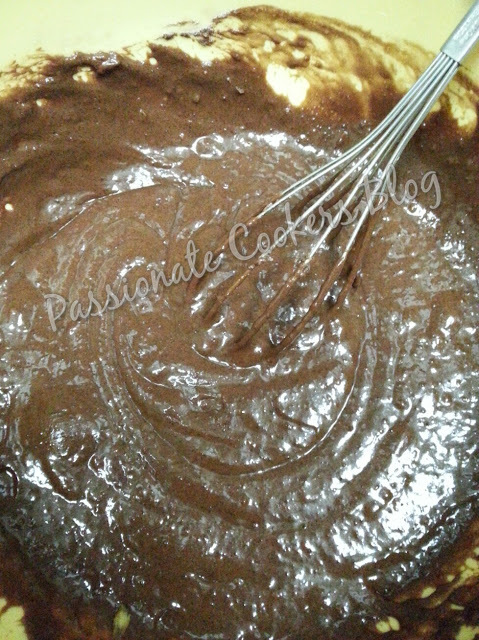 Line ur baking pan and pour the batter and bake in the preheated oven for 40 mins. Once its done take it out and remove from the pan. No worries if ur cake breaks, u actually need it to be scrumbled. Scrumble ur cake and arrange it in ur pudding dish. Mean while prepare the syrup for the cake. 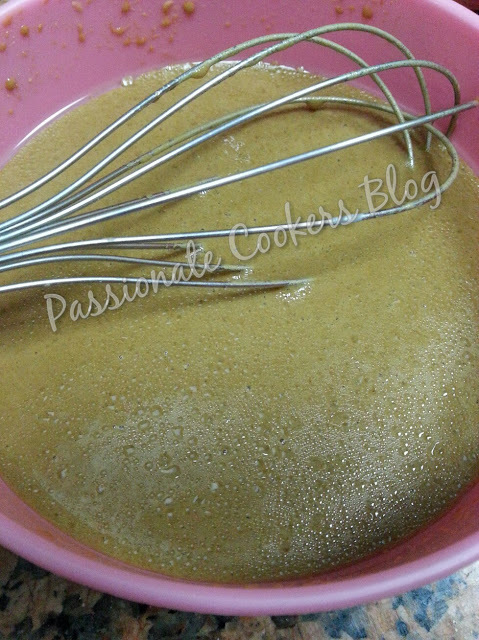 Place all ingredients in the pan and heat it up till the sugar has fully dissolved. Now spoon the syrup all over the scrumbled cake and make it drenched with the syrup. Next make the fudge ready to get finished with the pudding. Mix the cocoa, cornstrach, salt n sugar in a bowl. Heat the coffee in a saucepan and add the butter to get it melted. Pour this fudge over the scrumbled cake. Cool in the fridge completely before serving. 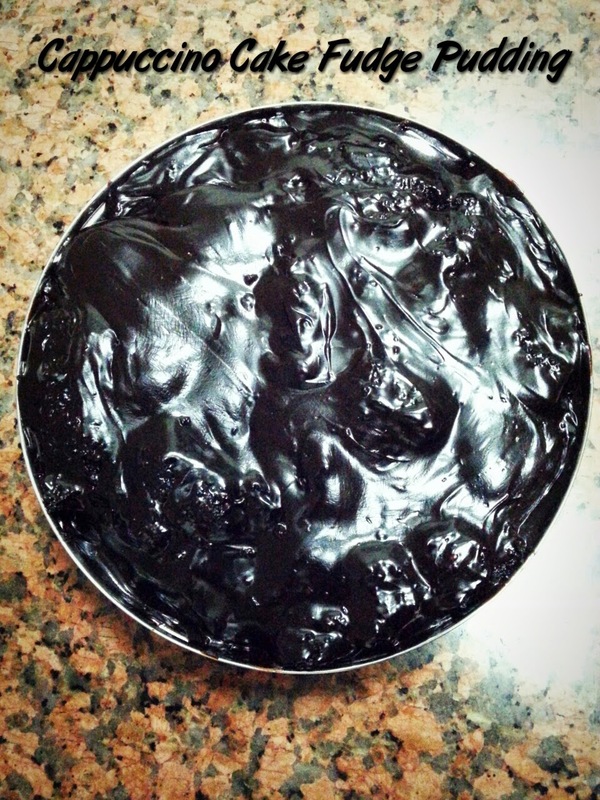 NOTE: this fudge can be used as a frosting for ur cakes also.